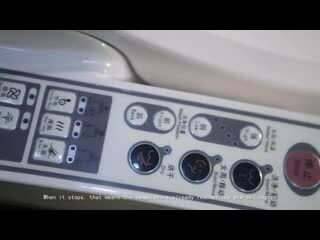 It is an electronic toilet seat that attaches to your existing toilet bowl. It replaces your existing toilet seat and has a number of functions including warm seat, soft seat, self cleaning, seat sensor , energy saving ,warm air drying ,massage, and deodorization. To replace the tradictional toilet seat, and clean your posterior with a warm and pure stream, instead of the traditional paper work. It's Environmental protection and Eco-friendly, it's a new trend of the future life.